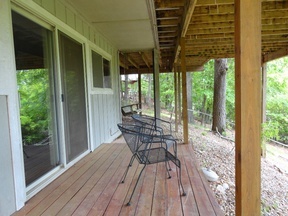 21429 Vista Shores Garfield, AR. 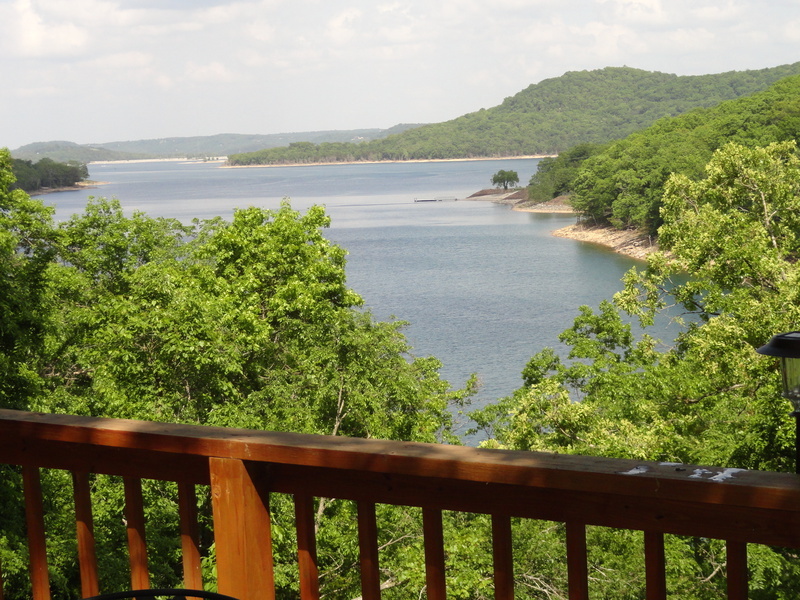 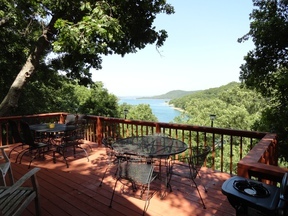 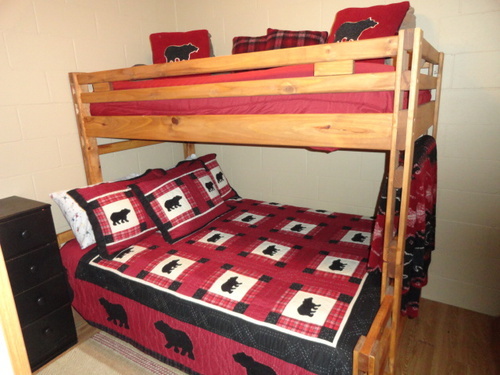 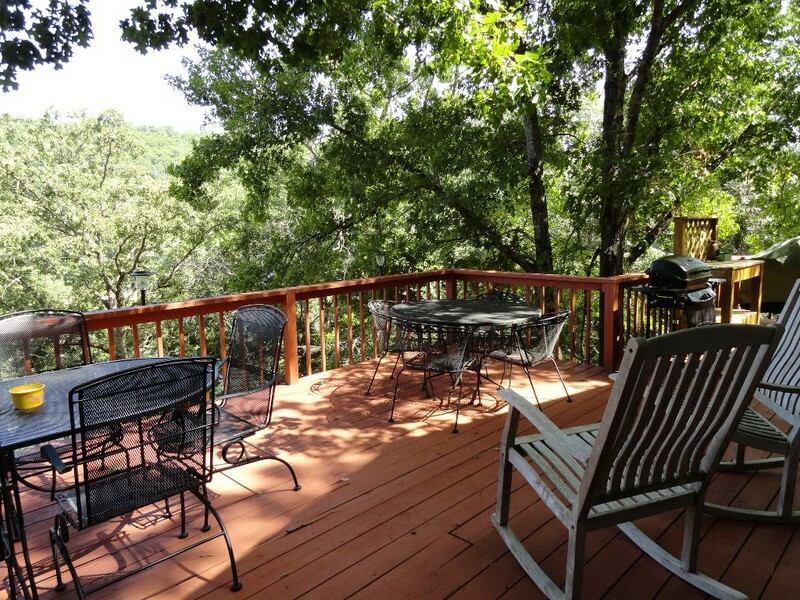 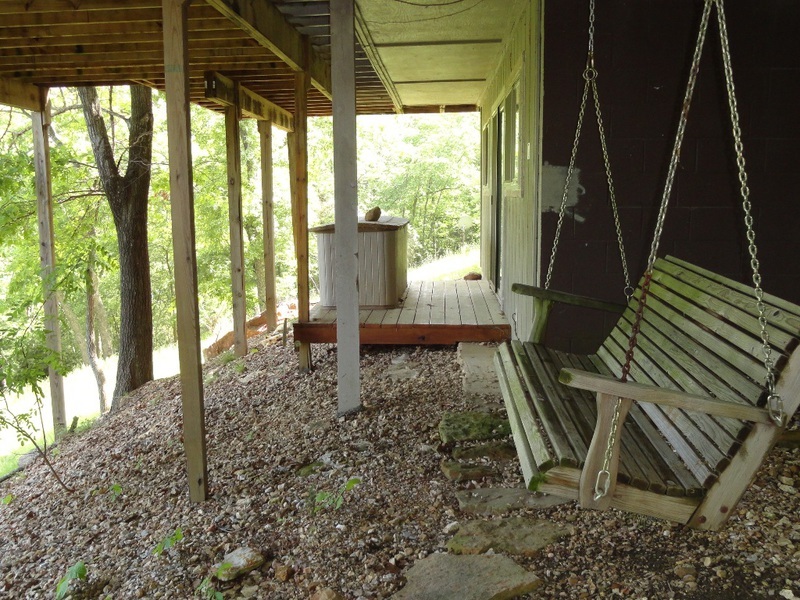 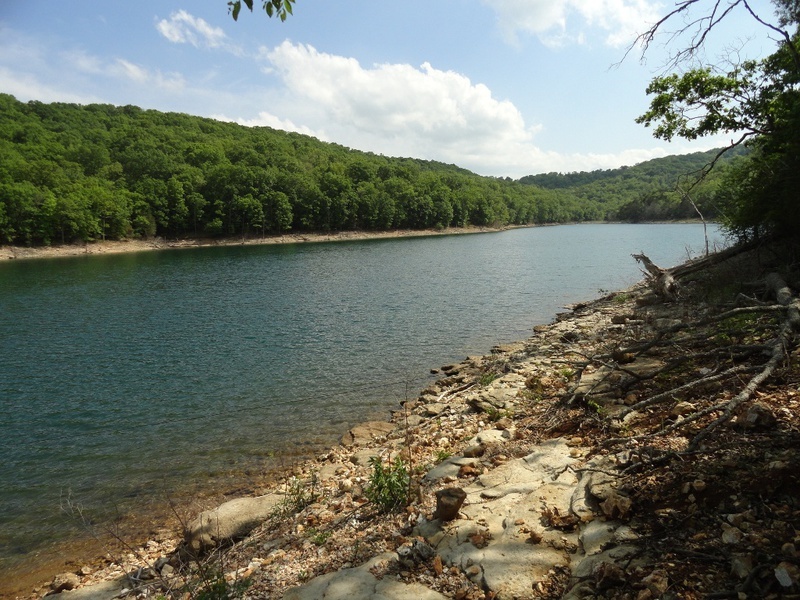 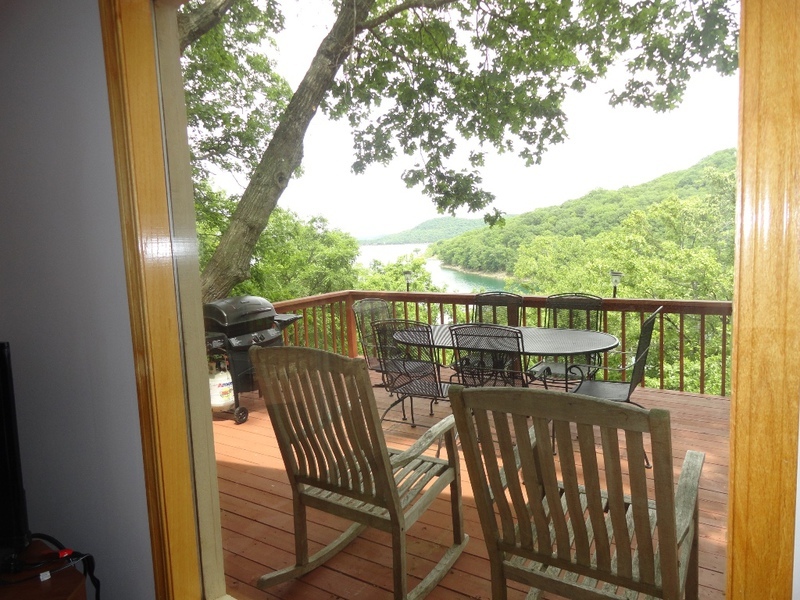 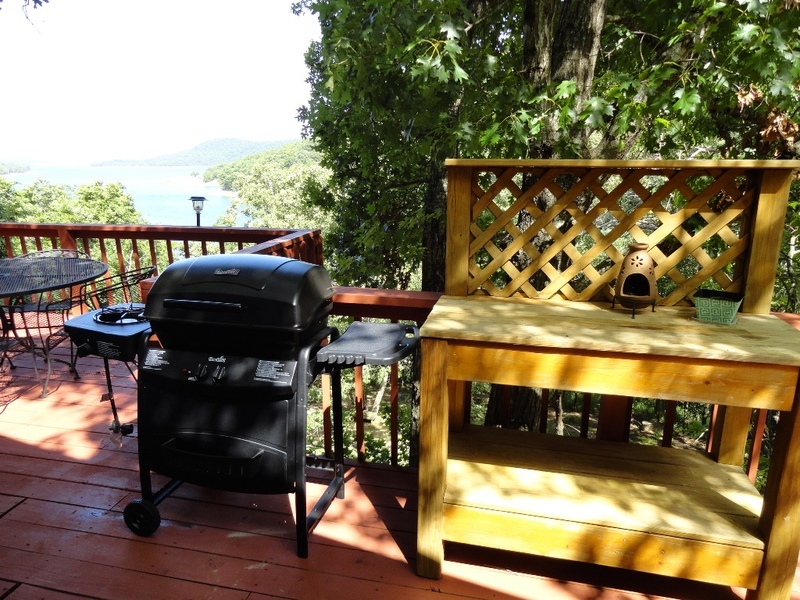 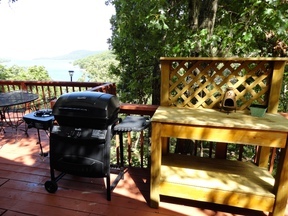 | MLS# DUNNDEE'S CABIN | Beaver Lake Vacation Rentals, LLC 479-359-3033, Welcome to your number one source for Beaver Lake Vacation Rentals in Arkansas. 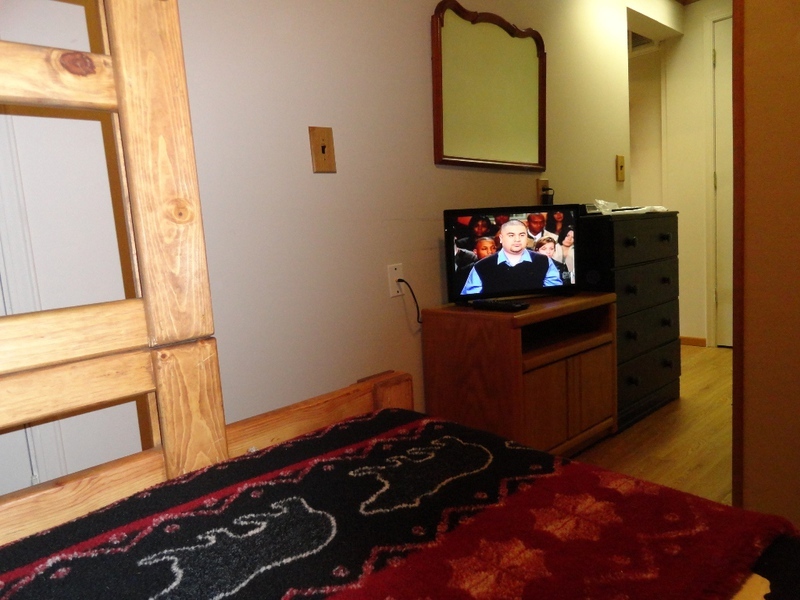 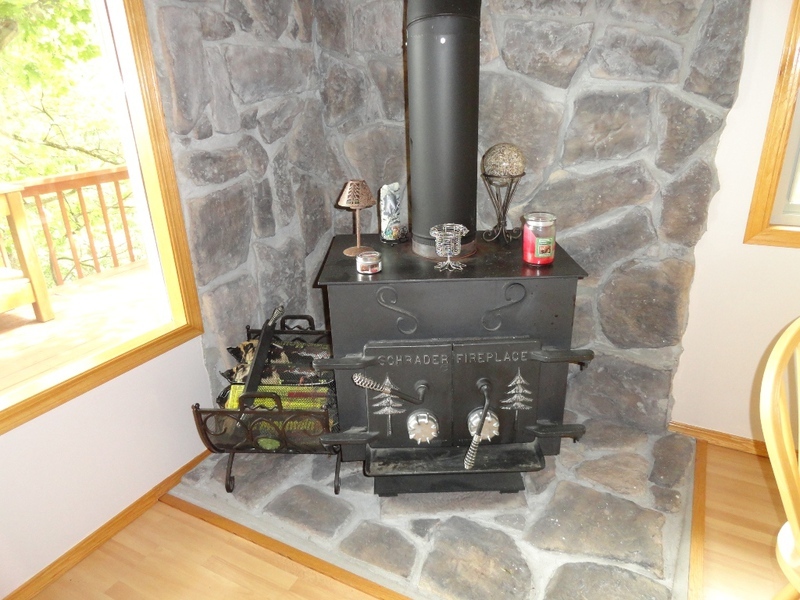 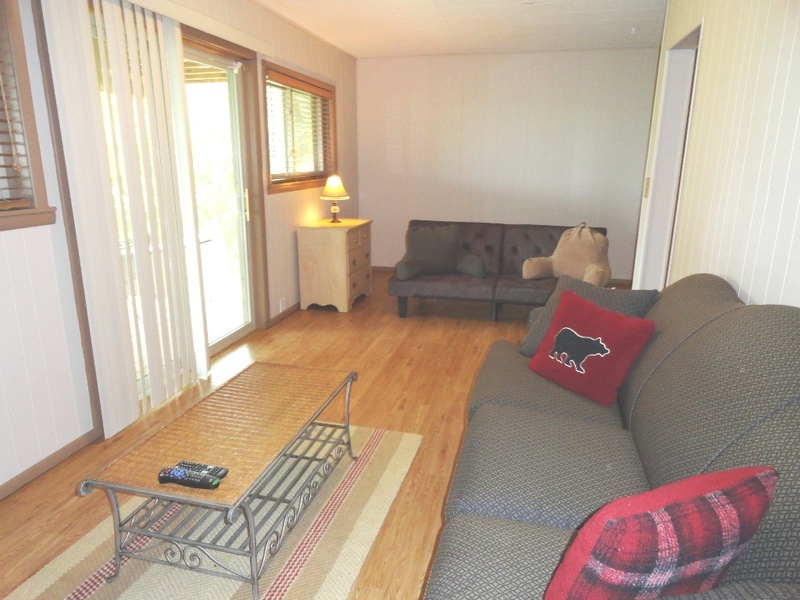 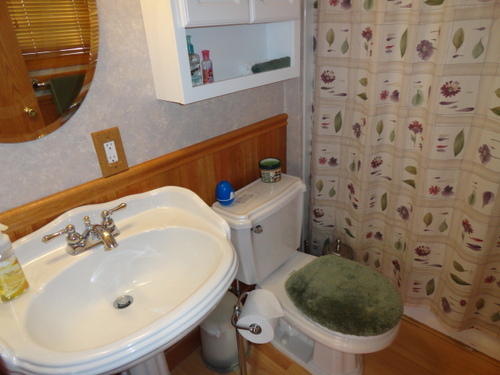 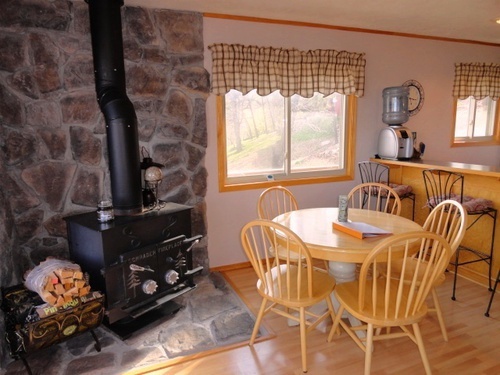 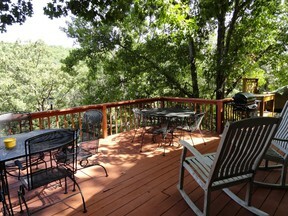 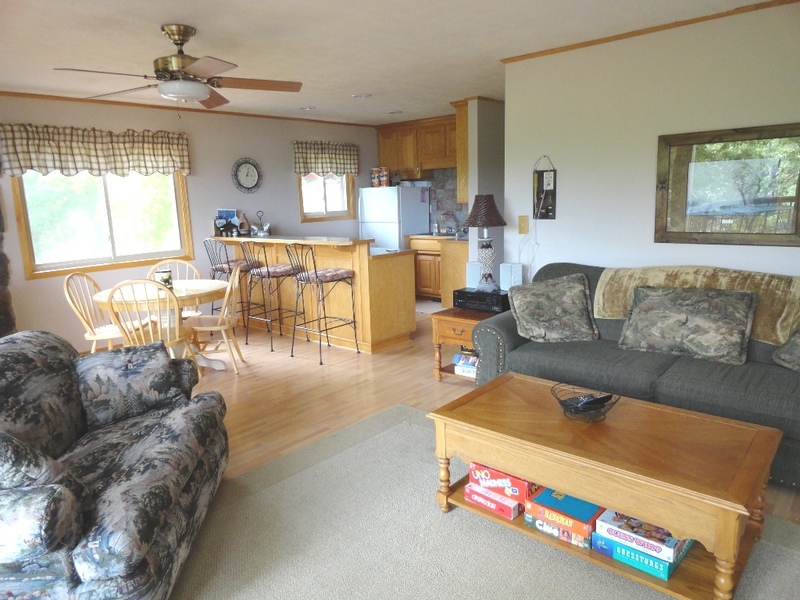 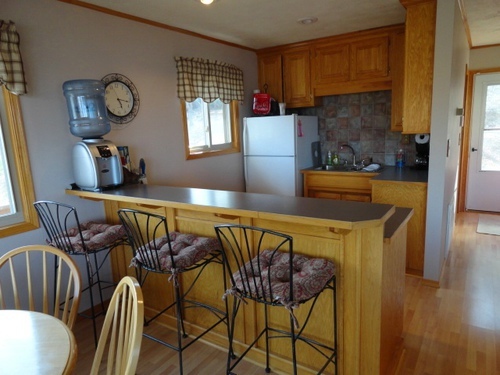 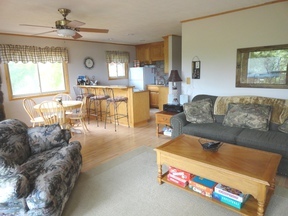 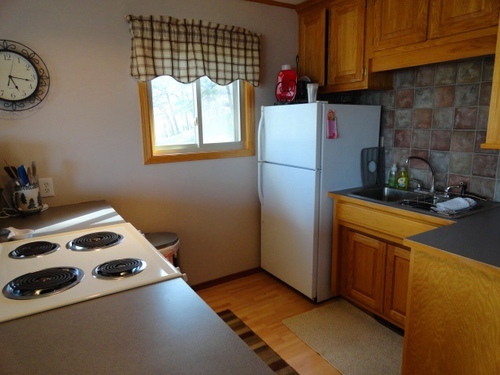 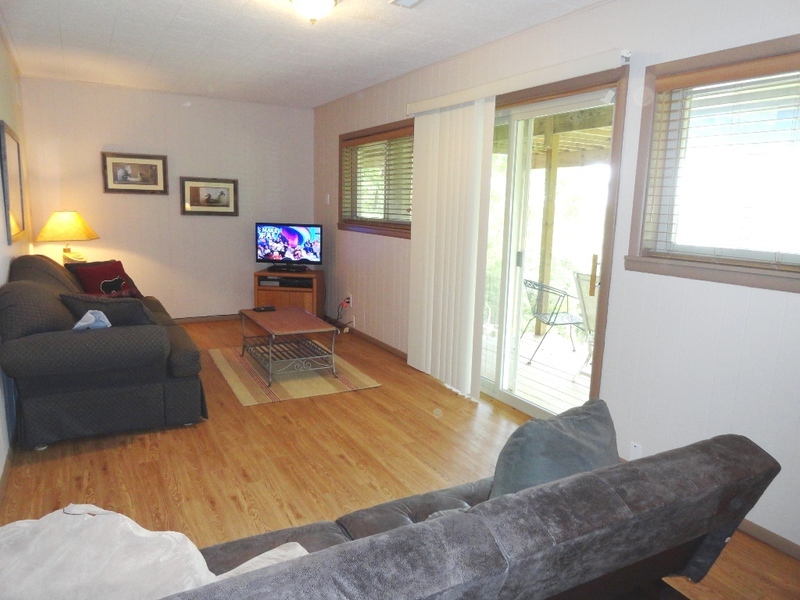 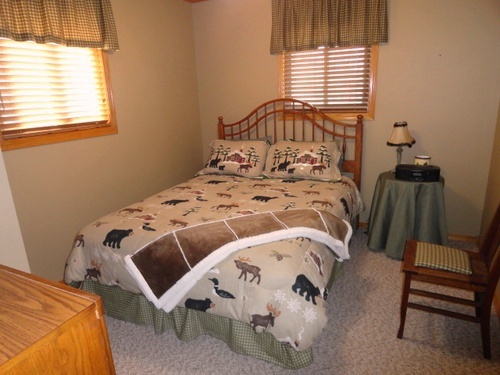 LAKEFRONT COTTAGE WITH HUGE LAKEVIEWS, DOCK for swimming and fishing, 2 Bedrooms and 2 Bathrooms. 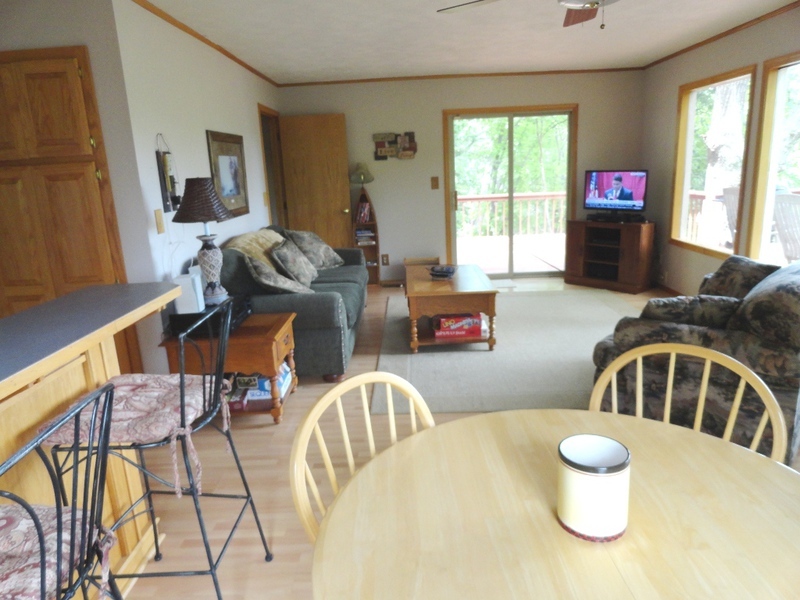 LOTS of windows to enjoy wonderful lake views. 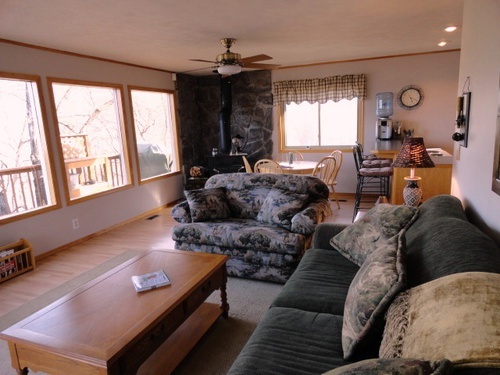 Updated furnishings and decor creating the ultimate vacation experience with a very comfortable feel. 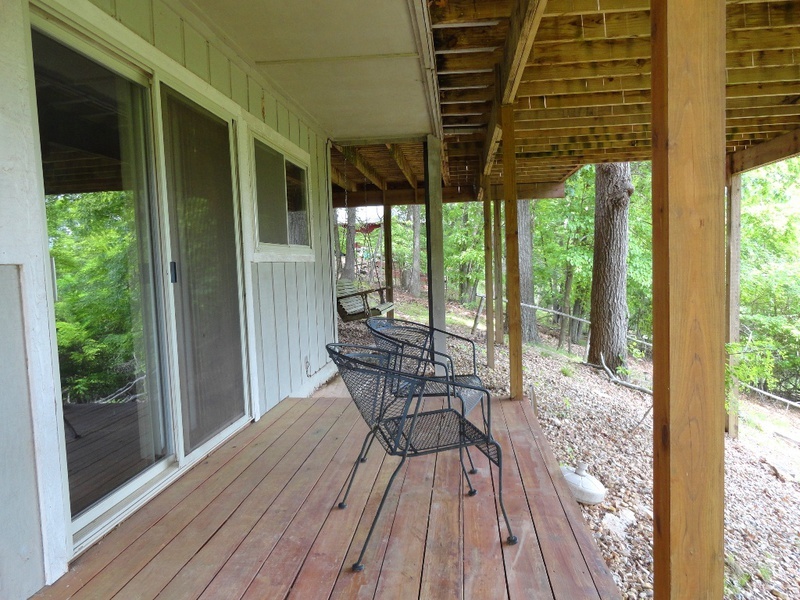 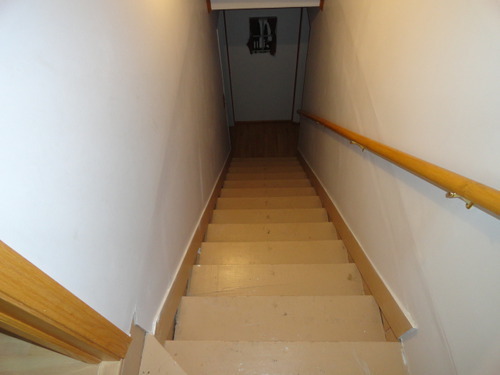 There is a large, one level deck that wraps around the back and side of the home. 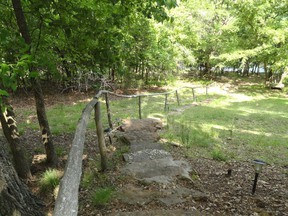 The walking path to the water is on a medium slope with some rock stairs. 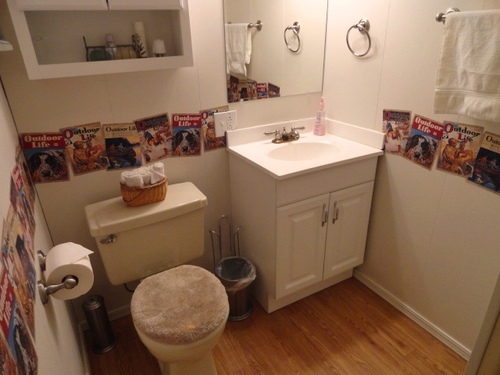 PETS: YES, With Approval and Conditions.